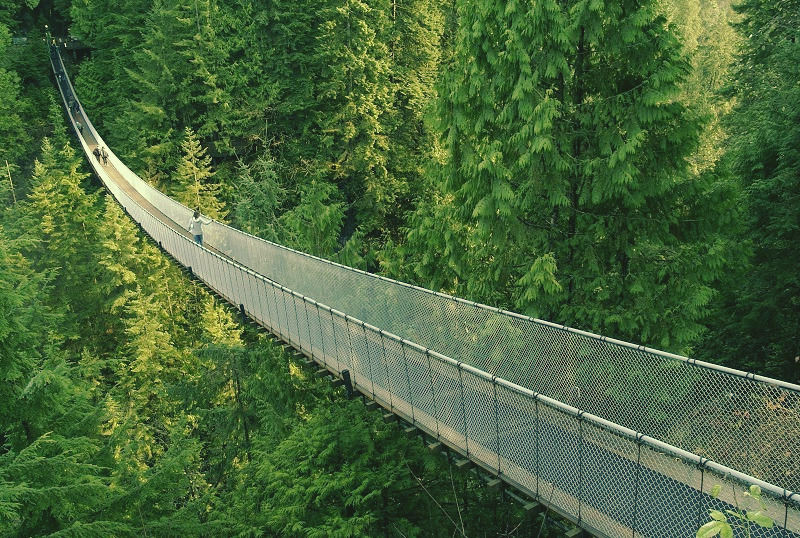 Canada is a dream destination for photographers from all over the world. It is because of the fact that the country is full of scenic natural views which are sure to take your breath away. Located in Yukon this place is a paradise for photographers. It comprises of natural water reservoirs and rugged peaks that will blow your mind away. Many photographs of this bridge can be seen all over the internet which shows how famous it is among the photographers. The dense forests underneath add to the beauty of it. The beaches of the PEI are the best part of it. 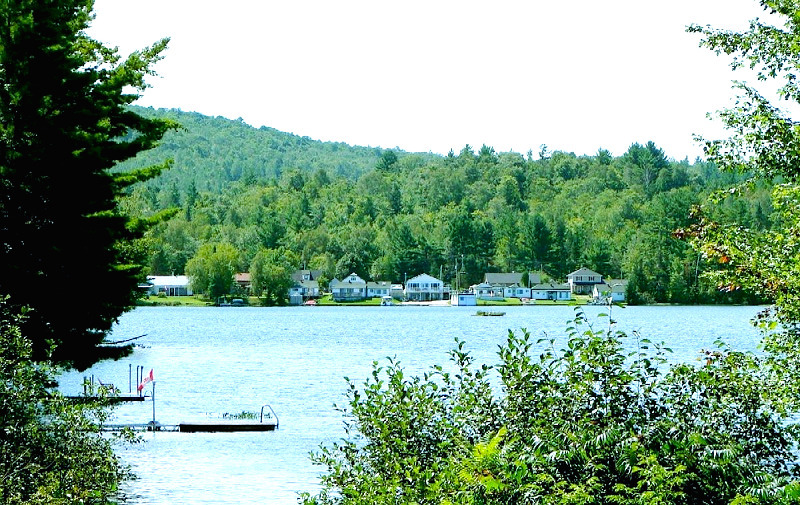 It is the smallest province of the country and has been preserved very well by the local and federal government. 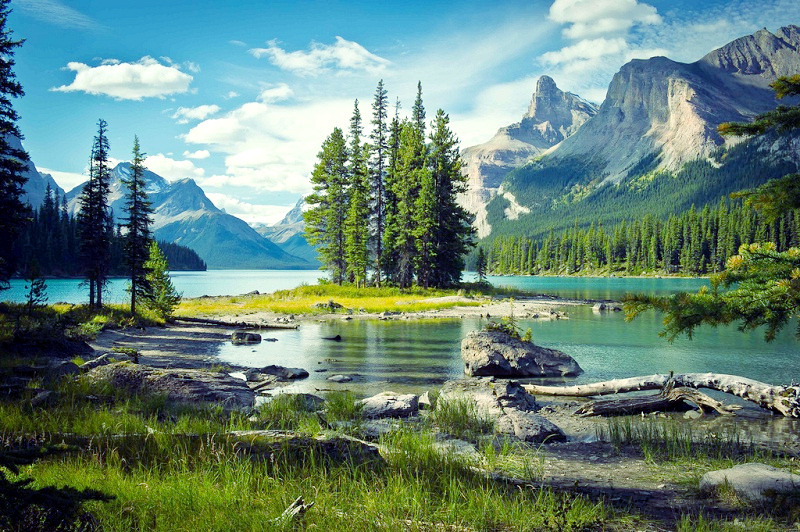 Maligne Lake is the most popular spot of this place. Here one can see loads of photographers with cameras in hand waiting for the sunset. It is the best part to cover sunset and water at the same time. 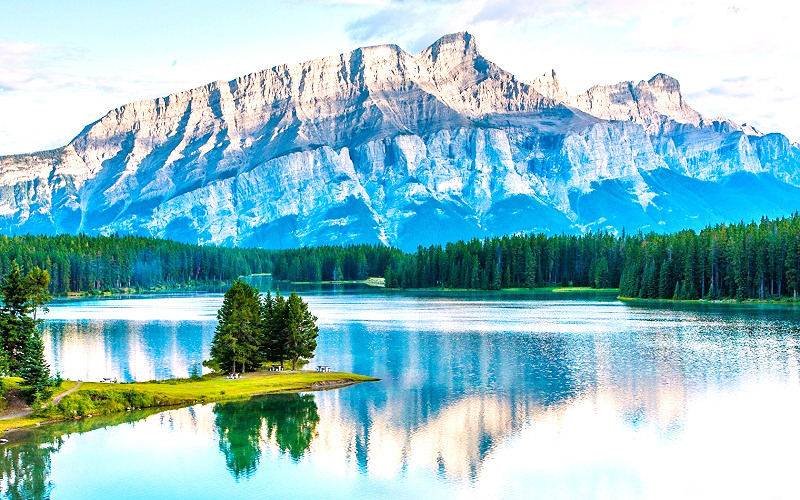 These lakes can easily be accessed from Banff and here you find the scenic beauty for which Canada is known. 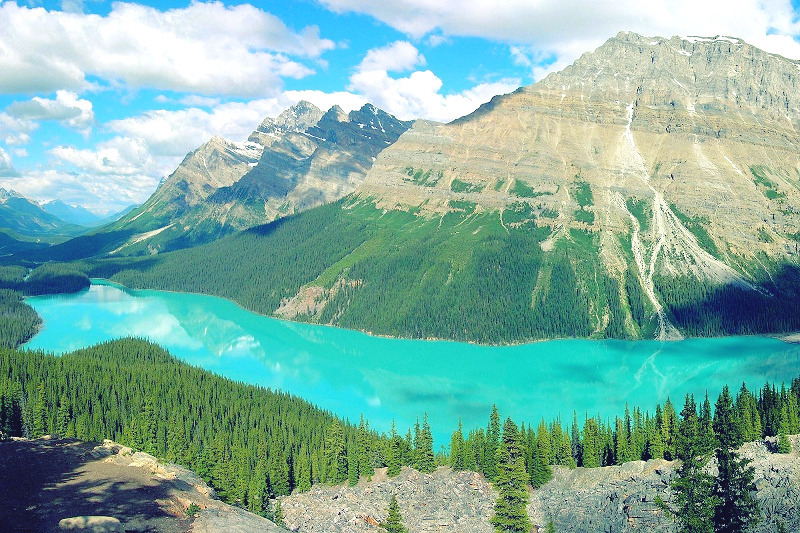 You can also visit nearby Banff National Park for more spots. The situation in the valley of Mount Rundle this one of the finest places for a photography session. There are plenty of spots in the area so it is advised to come up with the large memory card. The mountain backdrop is the best part of this spot. You can rent a canoe and take pictures while puddle. The spot can be accessed both in summer and winter. 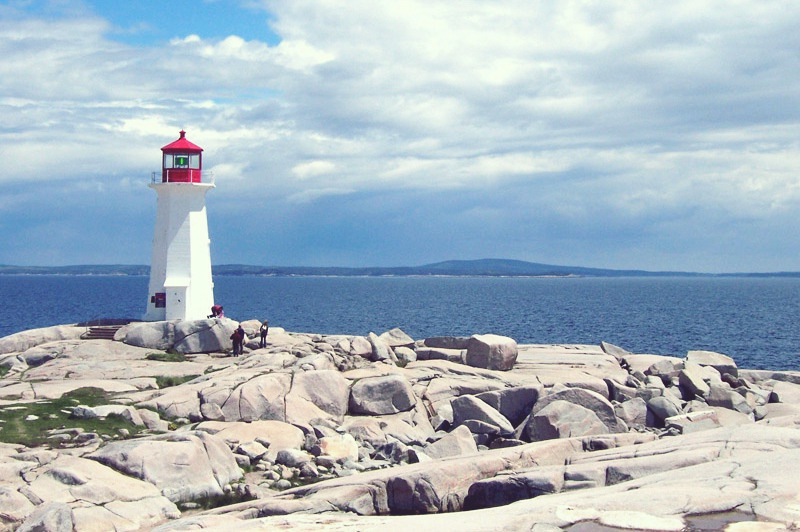 The lighthouse of Peggy’s Cove is used as wallpapers of the computer screens. This shows how important this place is for the photographers. The coast adds to the beauty of this spot. The most popular activity in this province is watching and taking pictures of huge glaciers which provide a perfect spot for photography. It is the most popular photography spot on the list. 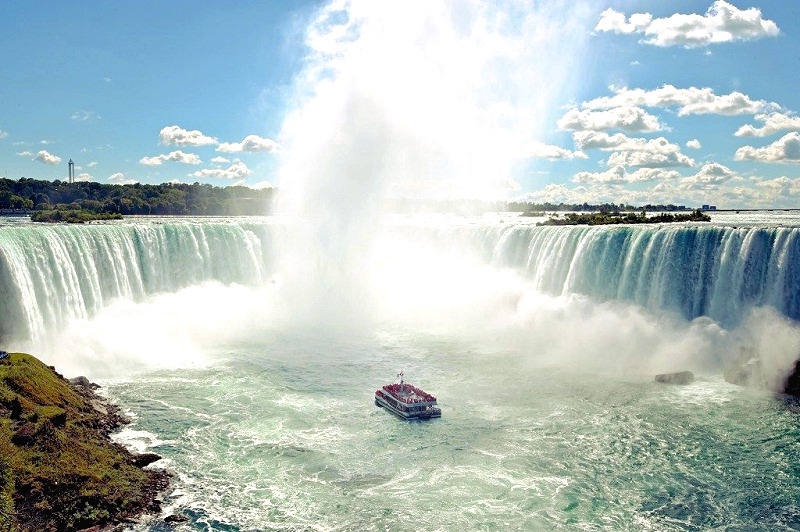 Among the falls the Horseshoe Falls are the most common ones and is a popular photography spot. The panoramic view of the CN Tower and the surrounding metropolitan is the best way to make sure that you get a manmade photography spot. It is one of the best lakes in the Canadian province of Saskatchewan. For sunset photography, no place in the province is better than this one. Opened in 2014 the glacier backdrop makes it is a perfect place for photographers. The surrounding mountains are awesome and make the picture perfect. Located close to Lake Louise it is another spot which is a must for all the photography enthusiasts. The silence of the lake allows more concentration and awesome photos as a result. On a road trip from Vancouver to Calgary, this is probably the best place which you must visit to take photographs. The diamond Shape of the falls adds to the beauty of it. Next → Next post: Is film photography really returning to Toronto?